Mark has been coaching with Pearlgate since 2012. 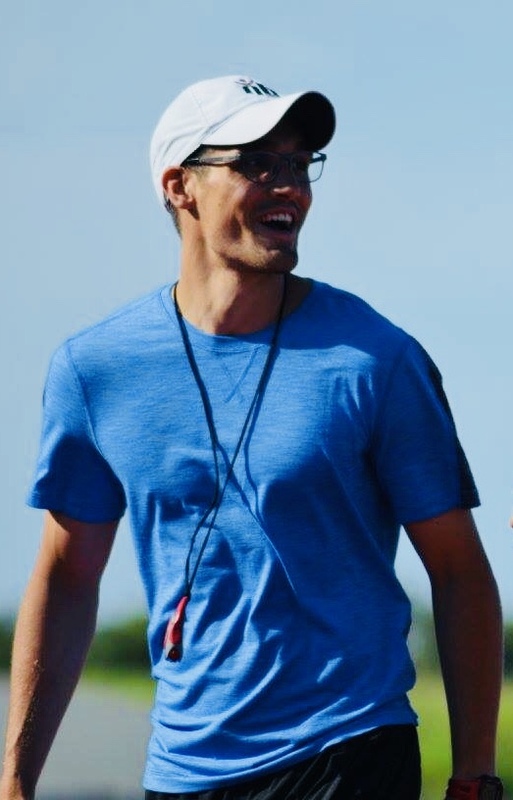 Although a native to Newfoundland, Mark spent his high school years in Kanas City, Missouri, USA where he participated in the conference and state level in the 800m and still trains regularly in the middle distance field. Using his experience as an engineer and professional firefighter, he uses a precise and methodical approach to training and coaching. He prides himself in planning every practice, every season, and every year. Mark grants most of his success as a coach to always preaching quality over quantity and building strong, trusting relationships with his athletes and their parents.